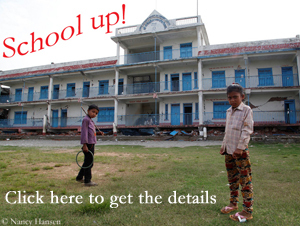 Has the memory of the Everest tragedy in 2014 faded so quickly? 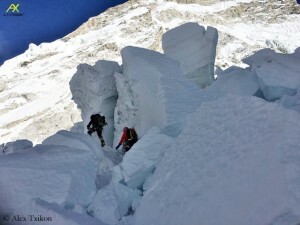 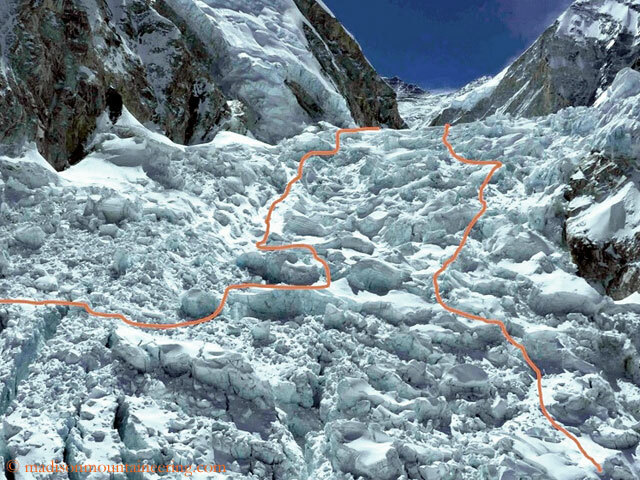 According to the Kathmandu-based newspaper “The Himalayan Times”, the “Icefall Doctors” have relocated the route through the Khumbu Icefall for the upcoming season to the left side of the ice labyrinth, just below the ice-loaded West Shoulder. 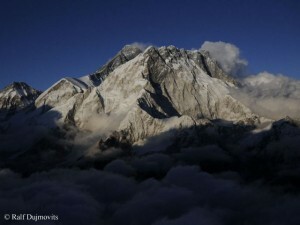 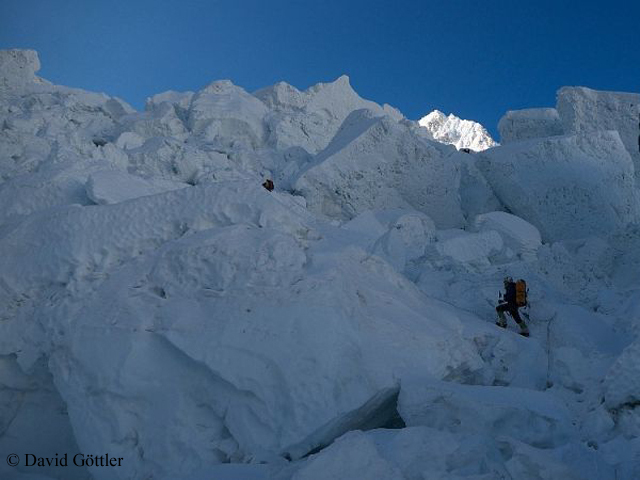 On 18 April 2014, an ice avalanche had swept down from there and killed 16 Nepalese climbers. 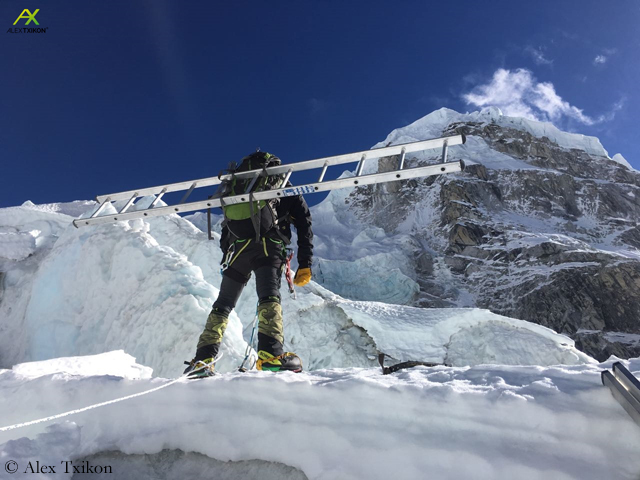 In spring 2015 (this season also ended prematurely due to the devastating earthquake in Nepal) and in 2016 too, the Sherpas, who were responsible for securing and maintaining the route through the Icefall, had chosen a variant on the right side.